Need auto insurance brokers in Sammamish WA? Call American Insure-All® for a free quote! Looking for a commercial insurance company in Sammamish? Look no further than American Insure-All® for local service you can count on! 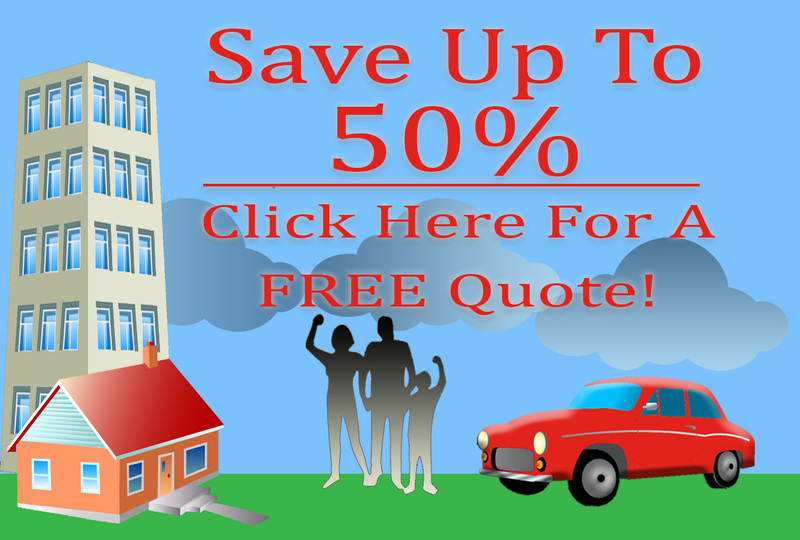 Finding a great deal on affordable home owners insurance in Sammamish is as easy as making a quick phone call to the insurance experts at American Insure-All®. We have what it takes to help our customers find the best deal possible on the insurance coverage that they need to stay protected. We have what it takes to help our customers find the best deal possible on the insurance coverage that they need to stay protected.